Here at 56 Auto Sales London, you can stop by at any time and find a variety of vehicles for sale which includes everything from car, trucks, and minivans for sale. We even have off-road vehicles and commercial trucks. But if you are in the market to find minivans for sale near you and one that you can afford, you should stop by and take a look at the 2009 Dodge Caravan we have for sale. If you want to save on a vehicle, then this could be the van for you. Do you want more room for your family? Has it gotten to the point that everyone is crowded? If so, then a minivan could be your answer. Finding the right one for you means you have to search for it first. Don't waste a whole lot of time driving around searching for minivans for sale near you. 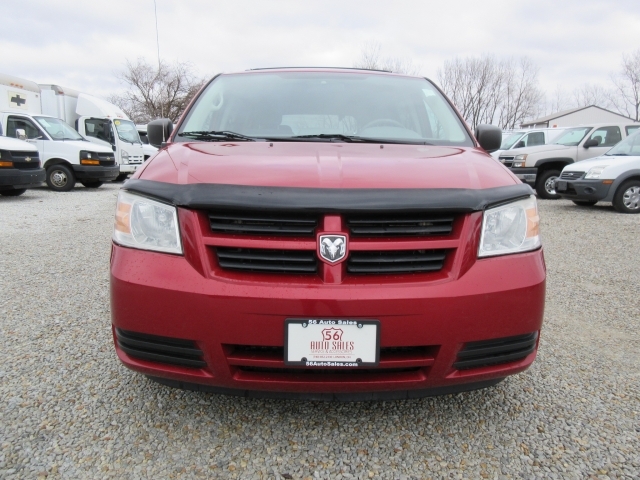 Stop by 56 Auto Sales and talk to one of our sales staff about this 2009 Dodge Grand Caravan, if you are interested. 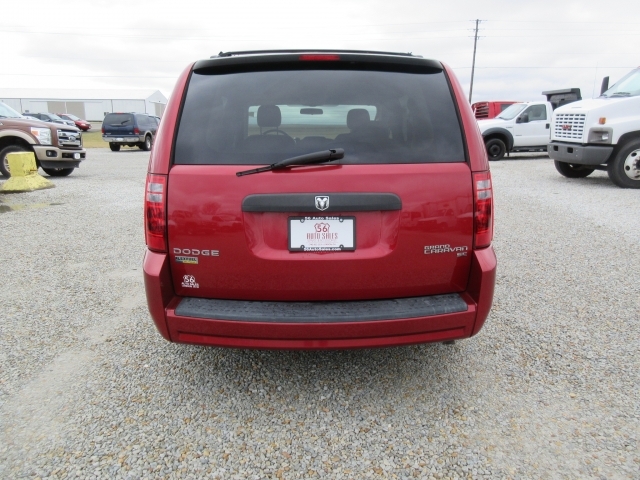 We also have other minivans for sale and SUVs. It is merely a matter of preference and what you can afford. When searching for used minivans, you will want to know all the facts about it. A more convenient and straightforward way to do that is by visiting our website so you can search out more of our inventory without having to go out into the cold winter days. Finding what you want online takes the anxiety out of driving around in bad weather, or maybe you have a lot of time. You can view our website and check out all of the cars we have for sale here at 56 Auto Sales London, and there you can see photos and details of all of our vehicles we have for sale. 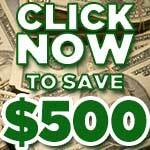 It saves time, and you can do it right from the comfort of your home. When you find a car you like, give us a call to set up a time to stop by and take a test drive. If you prefer the hands-on experience of shopping for a vehicle, then, by all means, we want you to come by and take a look at what we have for sale. There seems to be more excited when you shop for a vehicle and are just looking for that one car that catches your eye. If you already have something in mind of what you are looking to buy, or even if you don't, your search can end here at our dealership. With prices that are sure to please, and a welcoming, knowledgeable staff you are sure to find that right car for you at our dealership. We will be happy to help you every way that we can to find your next vehicle. So, If you are looking for used minivans for sale in Ohio, then stop by and talk to us here at 56 Auto Sale London. Where you can find a large variety of cars, trucks, and minivans for sale. We hope to see you soon!